When you think of Christmas gifts, what do you think of most? Not the big prize but, the one that is "Old Trusty"? For our family, it's socks. It has always been socks. Santa brings them. Gramas bring them. Mom's appreciated them more than us kids did but, we always got them. I have grown to love and expect the socks that come in on Christmas. Let's make it so fun this year. I want to show you something that can be such an awesome tradition. 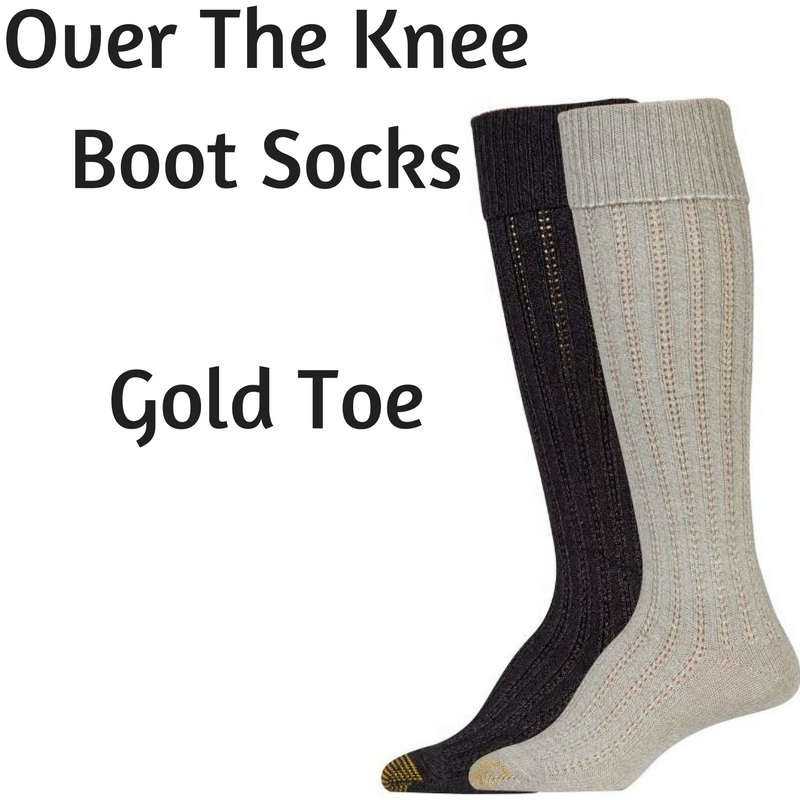 These aren't just the basic socks that come in a big bulk pack that takes a year to use up (which they also have) but Goldtoe.com has SO MANY SOCKS!! I had the opportunity to work with them on a review of their fall line for women or men and I asked for a special request, what about the whole family. With my fingers crossed, they said yes!! So, we received a box full of socks for the whole family. 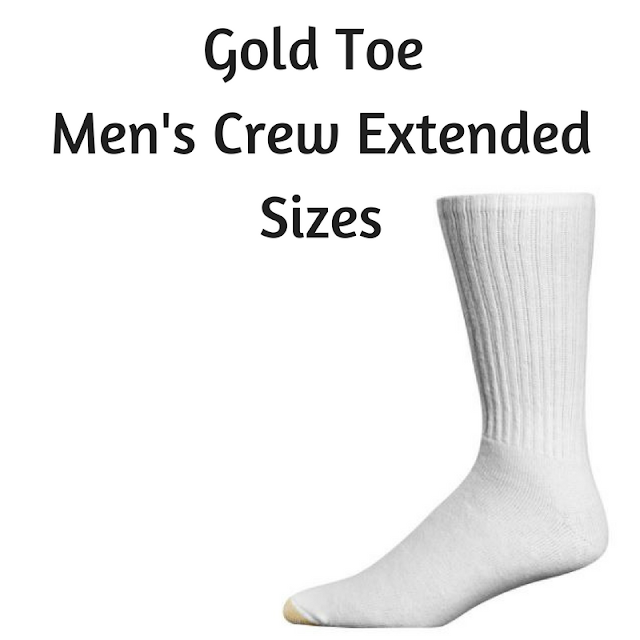 This is the perfect way to keep the sock tradition going strong AND enjoy every second of it!! 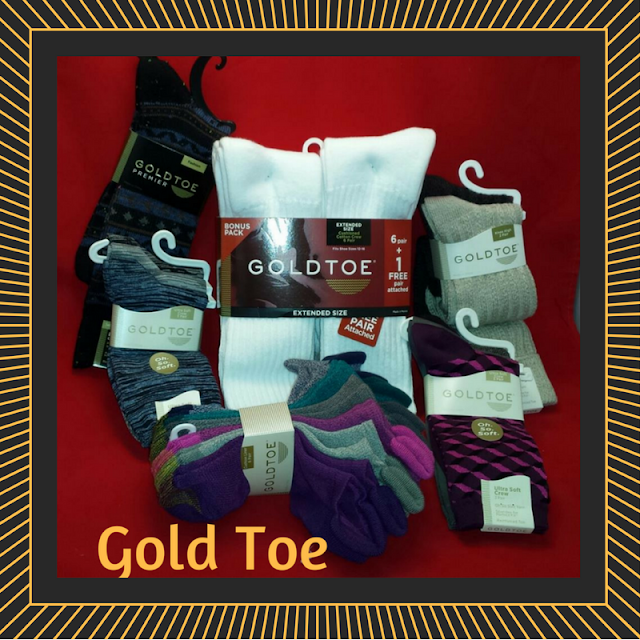 Gold Toe has socks have socks for the whole family to enjoy and is available at retailers nationwide such as Macy’s, Kohl’s, JCPenny and Amazon. Men’s Harrington — Available in three different color variations (blues, charcoal and taupe), this newly-styled yet timeless “dressy-casual" collection is a must-have for men — especially when paired with a sports coat and nice pair of jeans. Women’s Boot Socks — Whether it’s the chic crochet boot toppers, paisley and peacock floral prints or classic over-the-knee socks, Gold Toe carries a variety of trendy products ideal for revamping one's fall and winter wardrobe. So, that being said. We have a house full. Different tastes in height and style on the socks. Some like print, some like solid, some like patterns, then there is Cassie that will only wear mismatched. After fighting it for so long, I will allow it as long as they are the same style of sock. No boot sock with ankle sock. She agrees and it's been working well. I am hoping with this awesome assortment, she will want to wear them in pairs. I am going to mention, I love that Gold Toe offers extended sizes. Aron wears a size 13-14 in shoe depending on the style of shoe. So many times, we have had to buy smaller socks and make due with them for him because stores won't have his size. Well, these guys do and they offer them in more than just white socks or black trouser socks. There is a multitude of colors and styles for the "full figured footed person", Aron said :) . Thanks, GoldToe. We really appreciate that. We received 6 awesome packs of socks. 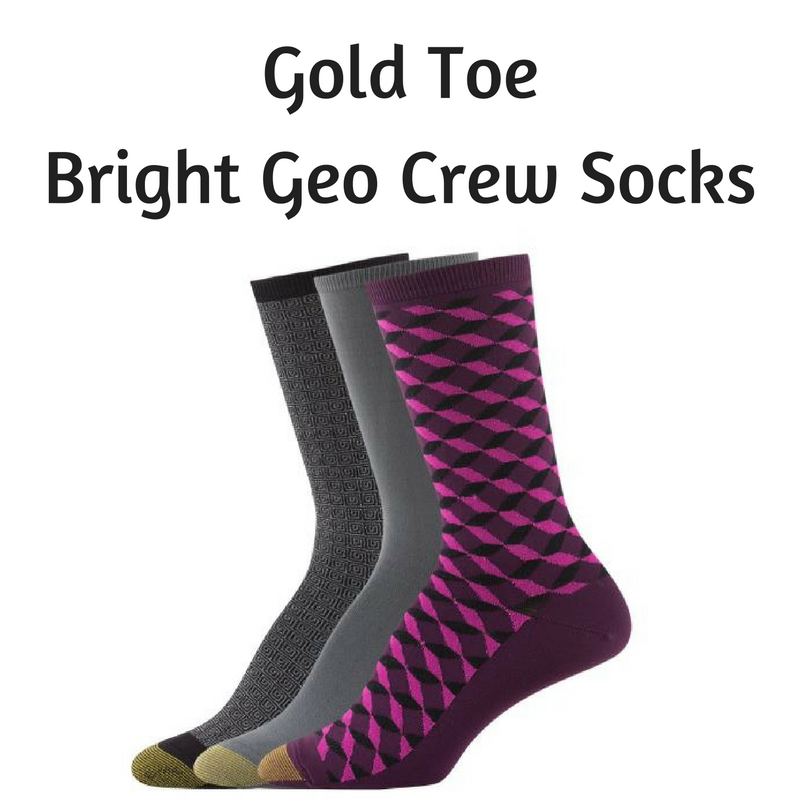 The Gold Toe Women's Crew socks are so soft and comfortable. I love the way the stay in place. They don't slouch or slide down after wearing them for a few hours. What is really nice is they stay in place without squeezing. These designs are colorful and bright. I love fun socks and they definitely foot the bill for comfort and visual. The cushion liners and the boot socks are height extremes. From the very bottom to the very top, Gold Toe has it covered. Men's socks are harder to shop for than one would think. I always thought of men's socks more like a sock is a sock but, that's not the case. I am sorry for being so one minded about it. Aron has bigger than standard feet and finding him socks has been and adventure at times. Especially if we are going out somewhere and his regular socks don't go with the outfit and shoes. 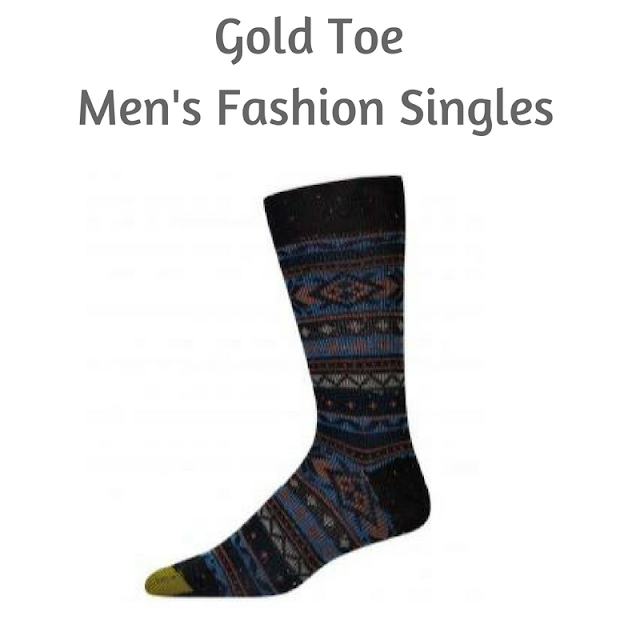 Gold Toe has them covered too. From standard comfortable socks to fashion socks, and everything in between, Gold Toe has all the toes covered!! I love socks. Our whole family does. This is a great brand to help keep those traditions alive and thriving in ways our families will love. Guess What. You know what I'm going to say. A Giveaway!! 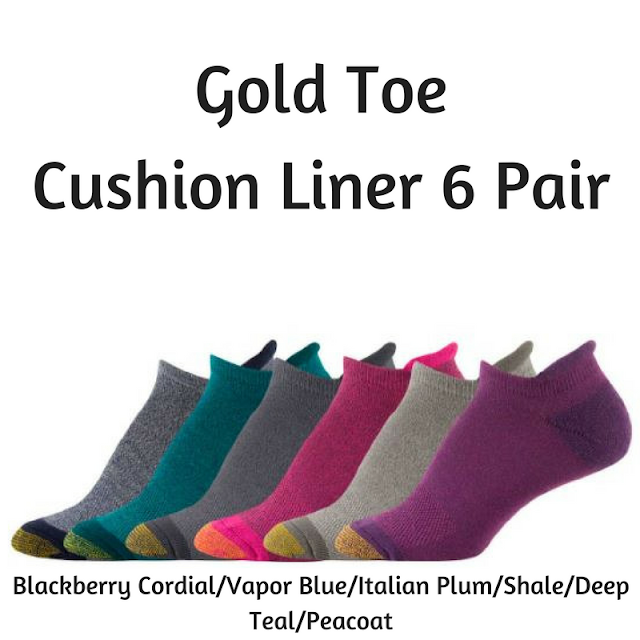 Gold Toe is giving away $50 of Socks to one of our readers :) The winner will receive $50 worth of the Fall and Winter Collections from Gold Toe :) YAY. Keep an eye out for that giveaway in the beginning of November. I received these for free in exchange for an honest, unbiased review. If you have any questions about these products please feel free to email us directly at [email protected] or [email protected].